Loyal customers are more profitable. The research – and common sense – show this. Positive experiences creates the loyalty, and those experiences start with well designed products and service. Then continually improving them, leveraging feedback collected. 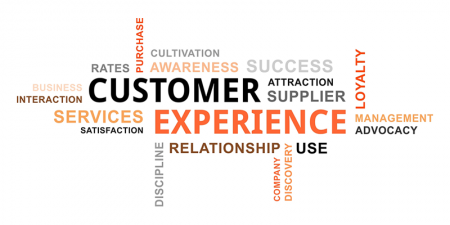 That’s the essence of customer experience management. Great Brook helps clients collect feedback through its Survey Training & Survey Consulting, but we go beyond that. We evaluate your feedback processes and help build critical programs to deliver effective customer experiences. Great Brook’s Survey Audit will review and assess your survey program, providing detailed recommendations to improve your questionnaire and surveying practices to help you get the most from your feedback program. Going beyond the Survey Audit, we will evaluate your customer feedback processes overall, examining all your listening posts for feedback. While this is typically done for customer feedback, it can be done for any group of stakeholders. Service Recovery Programs save at-risk customers, identified through transactional surveys or other feedback programs. Such programs are not ad-hoc activities, but should be thoughtfully designed considering your customer base.